As you may have heard, I have move to a new home. This time marks the return of Shutterchitecture, in a new land full of new buildings. 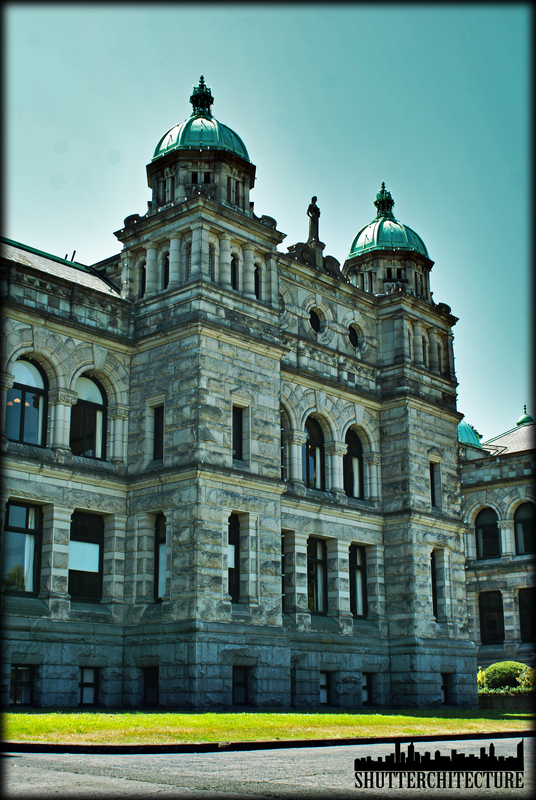 The first featured piece of architecture is the Parliament Buildings of British Columbia in Canada. 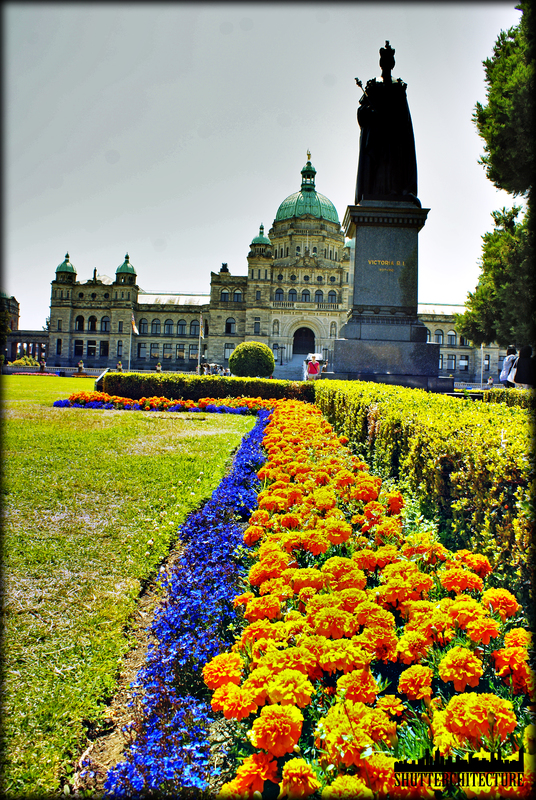 The Parliament Buildings of the Province of British Columbia is situated in Victoria, the capital city in the island of Vancouver. This neo-baroque building was designed by Frances Rattenbury and was formally opened in 1898. 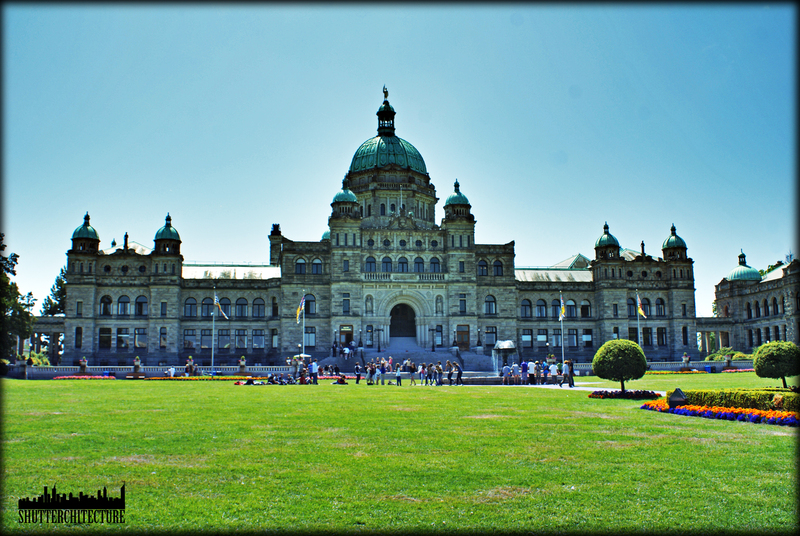 Atop the central dome is the gold-plated statue of Captain George Vancouver. 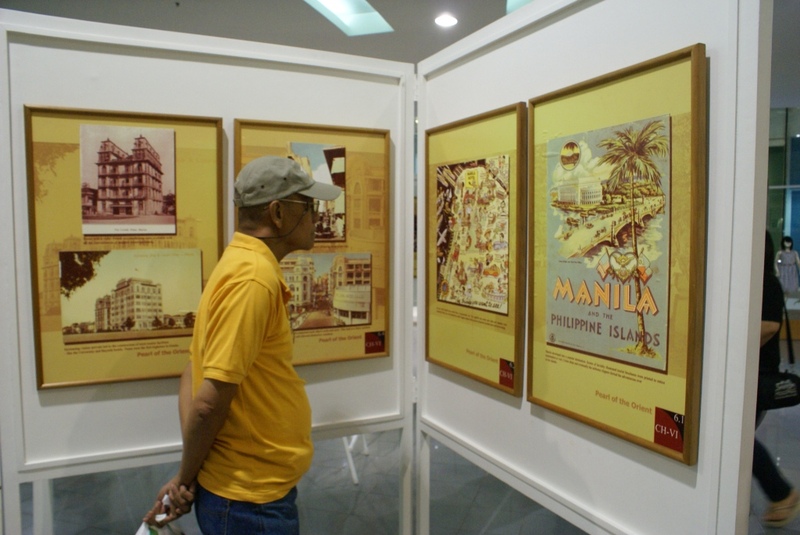 Back when the Philippines was still a colony of the United States, Manila was a city fantasized by travellers. It was a bustling city of elegance and grandeur, very much ahead of its Asian neighbors. So to make Manila as the United States’ trophy colony, it planned to turn it even more beautiful. 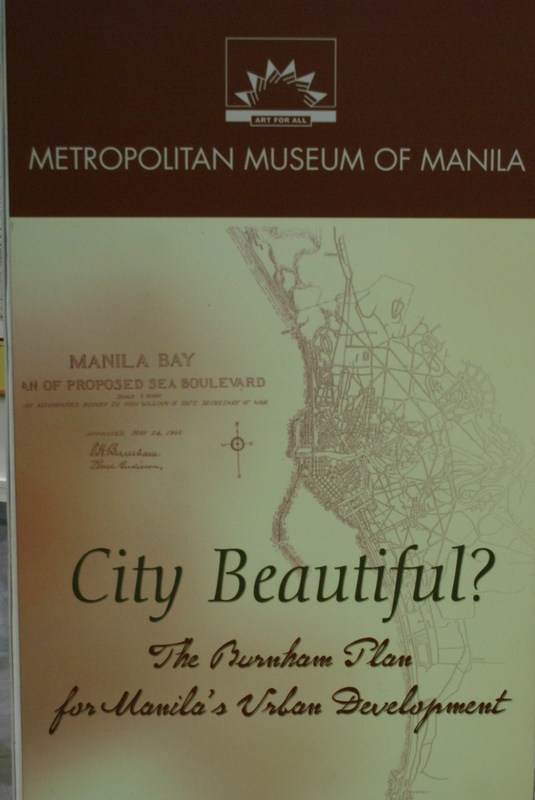 The Metropolitan Museum of Manila and the SM Supermalls present City Beautiful: The Burnham Plan for Manila’s Urban Development, an exhibit of vintage photos and plans of Daniel Burnham for Manila. 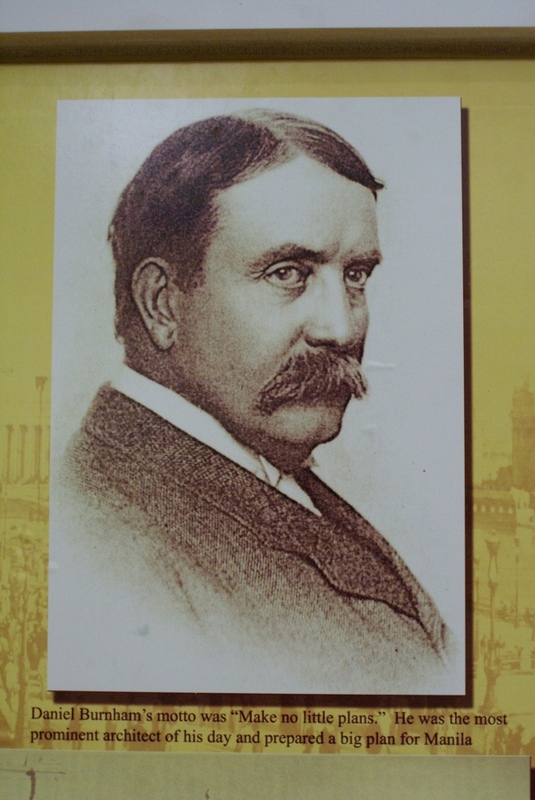 Daniel Burnham is a renowned urdan planner who also designed Washington D.C. and Canberra, Australia’s capital. 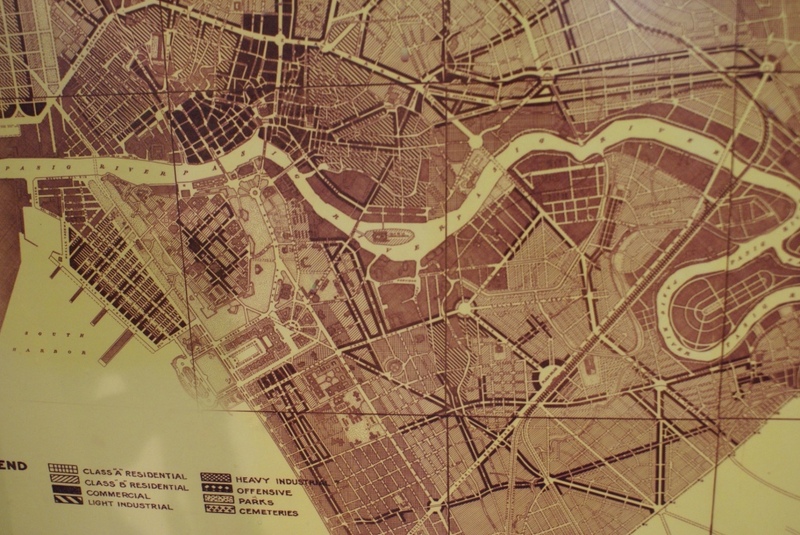 He was tasked to make a plan for Manila, then eyed to be the most beautiful city in Asia. 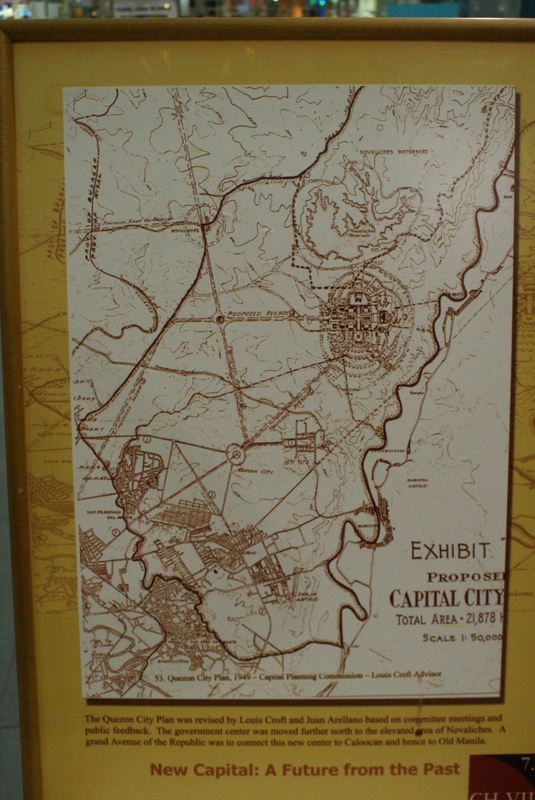 Much of Burnham’s plan for Manila is patterned over Washington D.C. where there is a massive placement of web-like pattern of roadways. 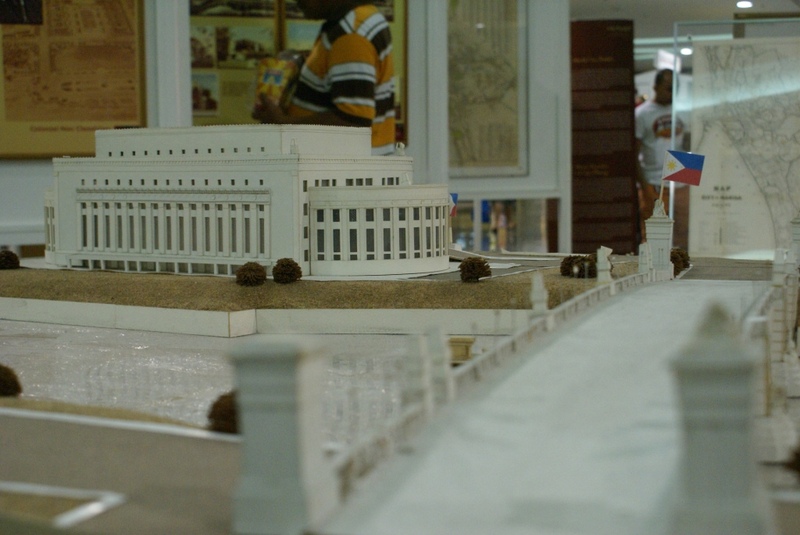 Luneta was also designed to look like Washinton D.C.’s Mall, although only a few government buildings were actually built. 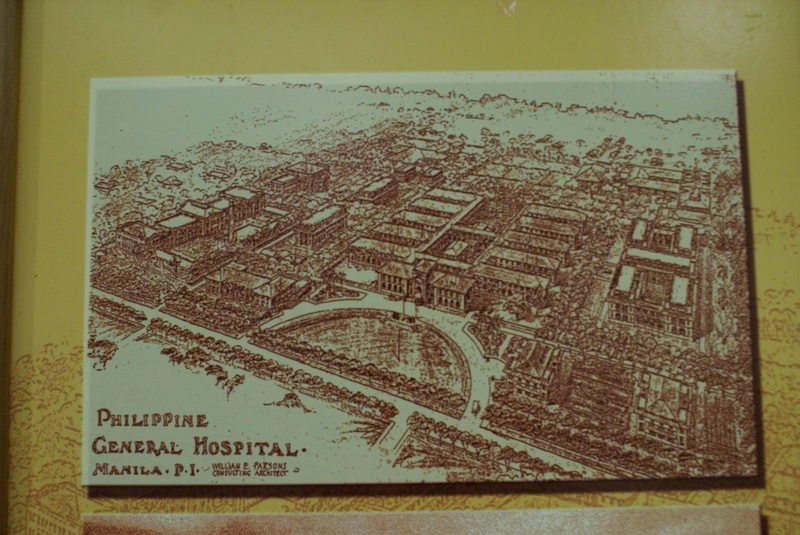 Detailed Blueprint of the City of Manila. If you look at it, the Luneta is supposedly surrounded by buildings and not parks. 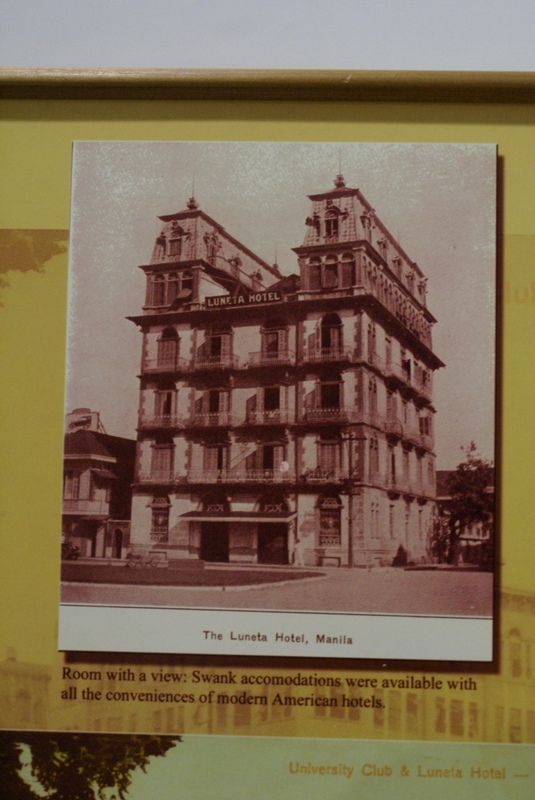 The Luneta Hotel. 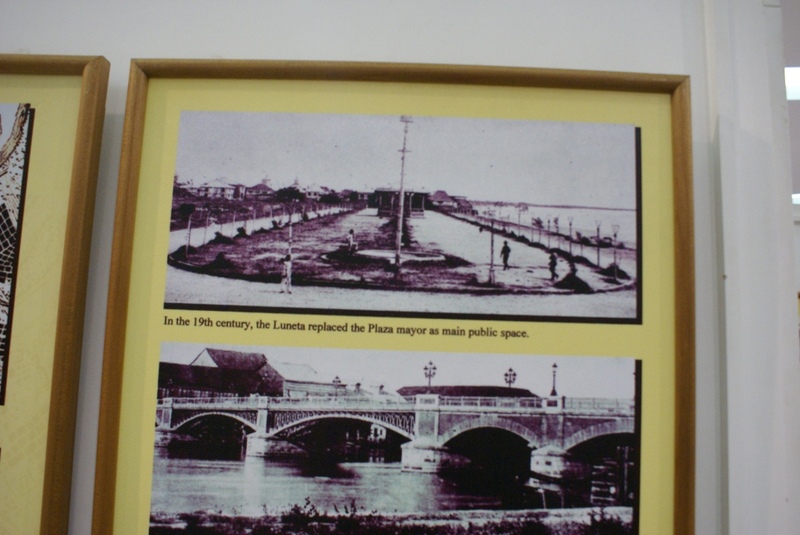 It still stands today adjacent to the National Historical Institute. 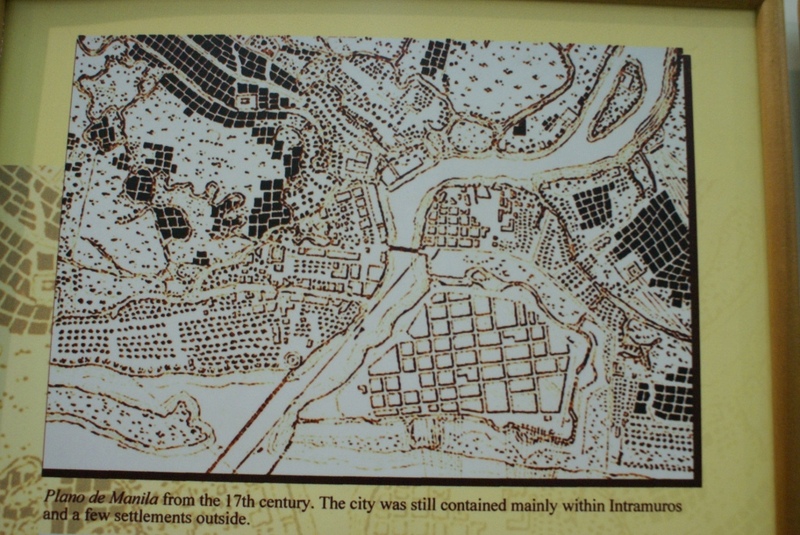 Spain also had a blueprint for Manila but is only concentrated in Intramuros with minor settlements around the walls. 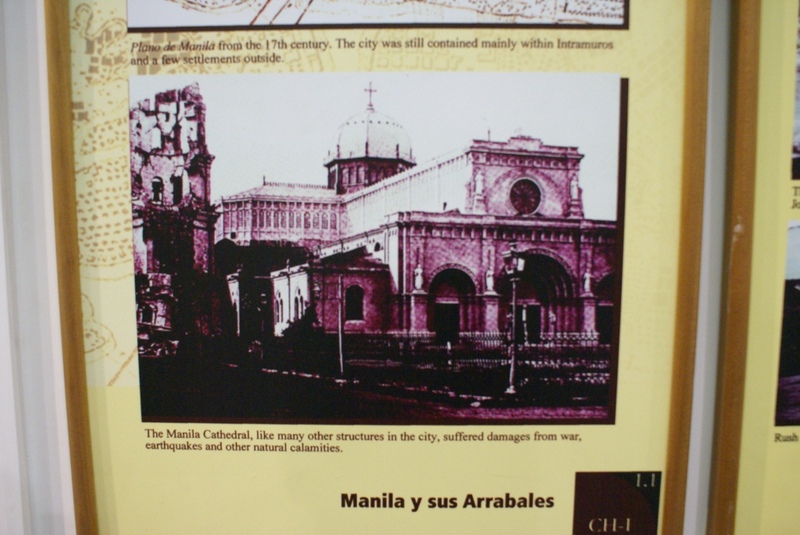 The Manila Cathedral before its destruction. The belfry is different than what it is today. 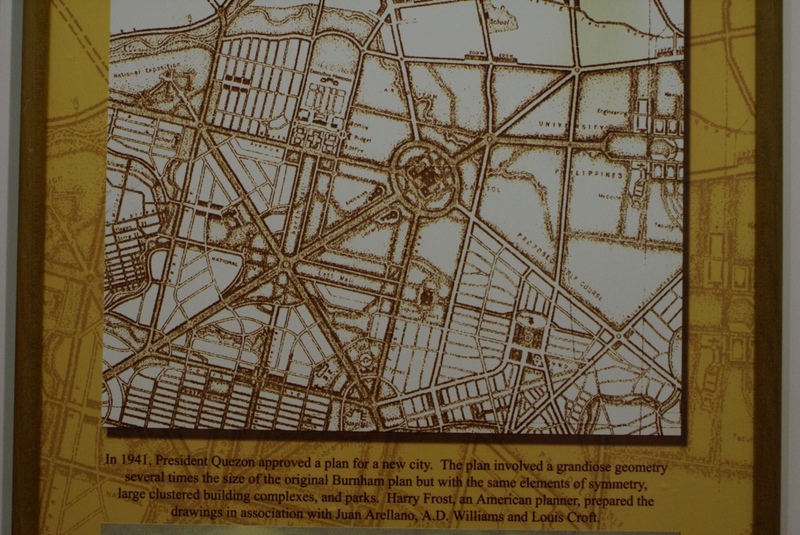 Quezon City (part of Metropolitan Manila and the Philippine’s most populous city) also has its own blueprint where the National Capitol and the Executive Mansion are supposedly located. Today, only the elliptical circle, roadways and the University of the Philippines-Diliman are constructed according to the plan. 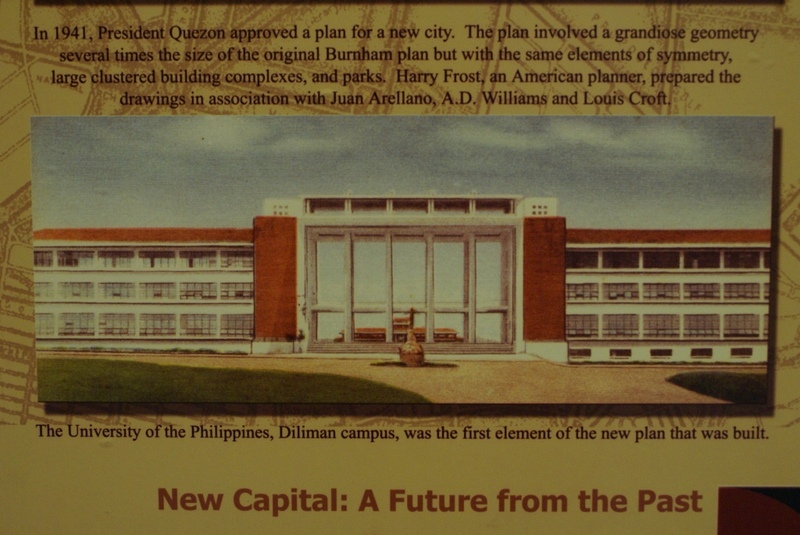 A plan of the Administrative Capital in Quezon City features the National Capital at the location of today’s Quezon Memorial Monument, an Executive Mansion at North Avenue and an EDSA lined with parks. UP is also part of the plan. 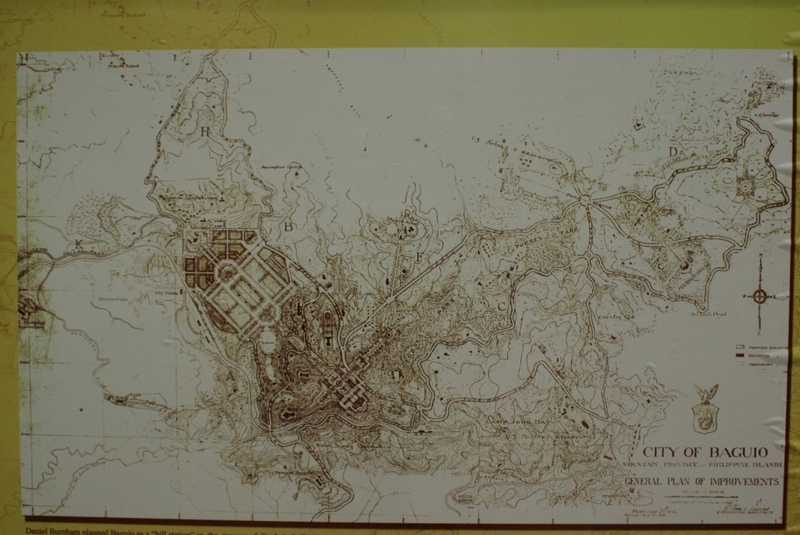 A Plan of Quezon City proper is located a few miles from where it is now. The city hall is actually located in today’s Caloocan City. Interesting. The Normal Hall of the Philippine Normal University. This is very interesting. 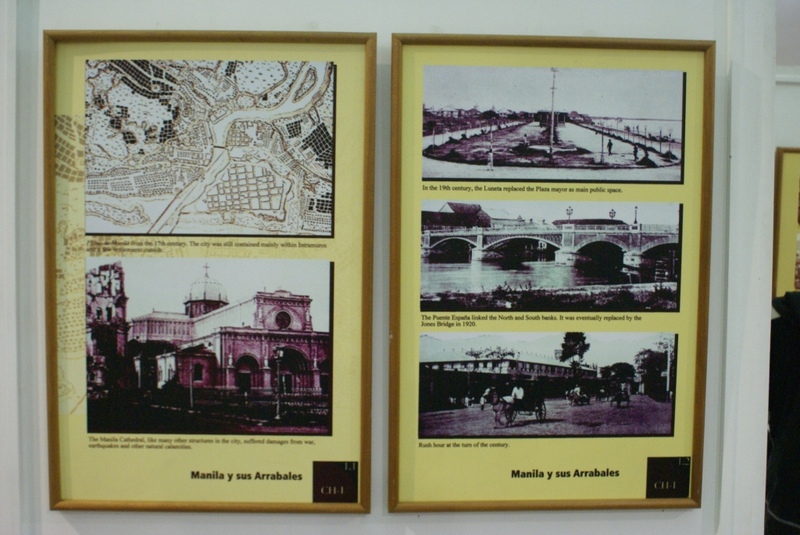 I can see there`s a moat (or maybe a river) at the place where Colegio de Sta. Isabel stands. 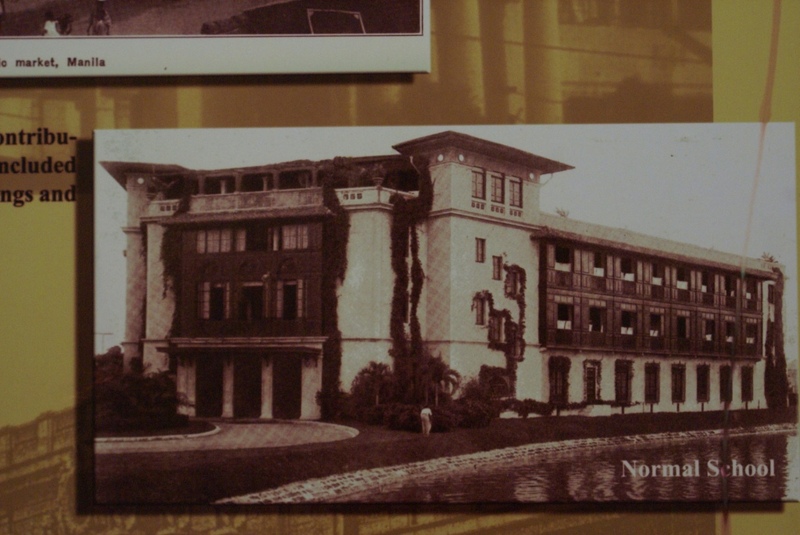 Burnham also designed the city of Baguio. 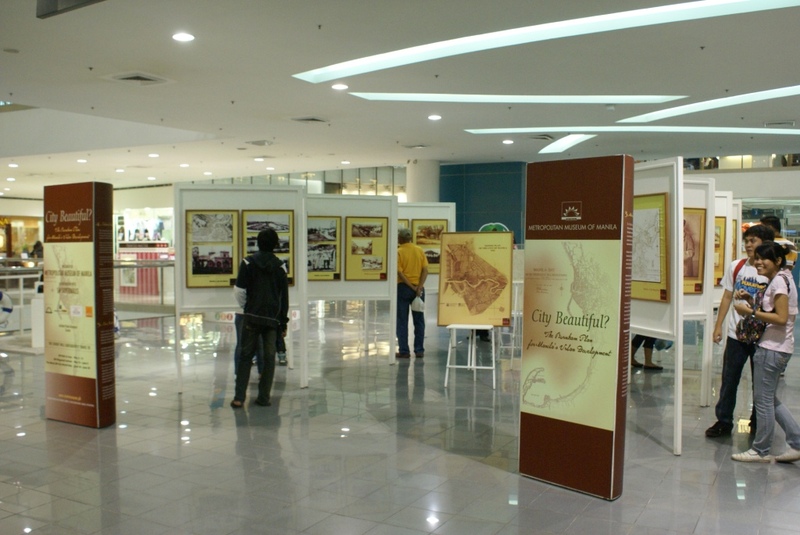 The City Beautiful exhibit is now at its final destination in SM North Edsa The Block from June 10-30, 2010. 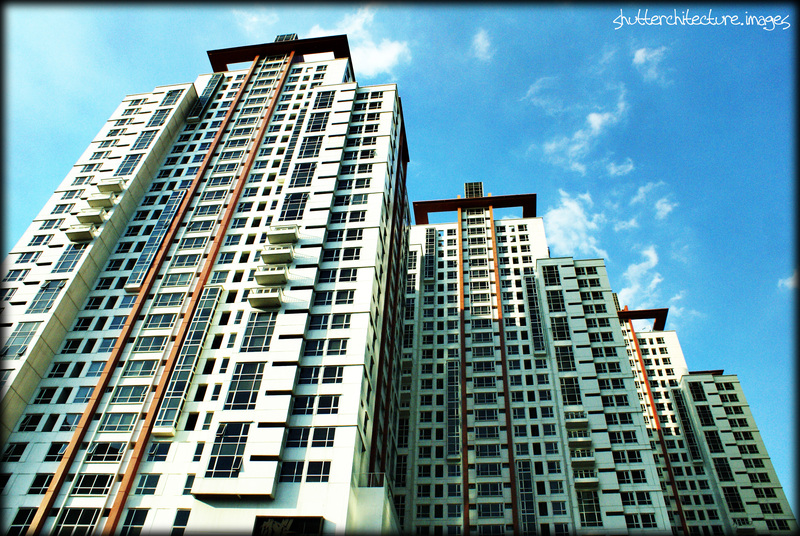 Here is Shutterchitecture’s first feature on the creations of the SM Development Corporation. 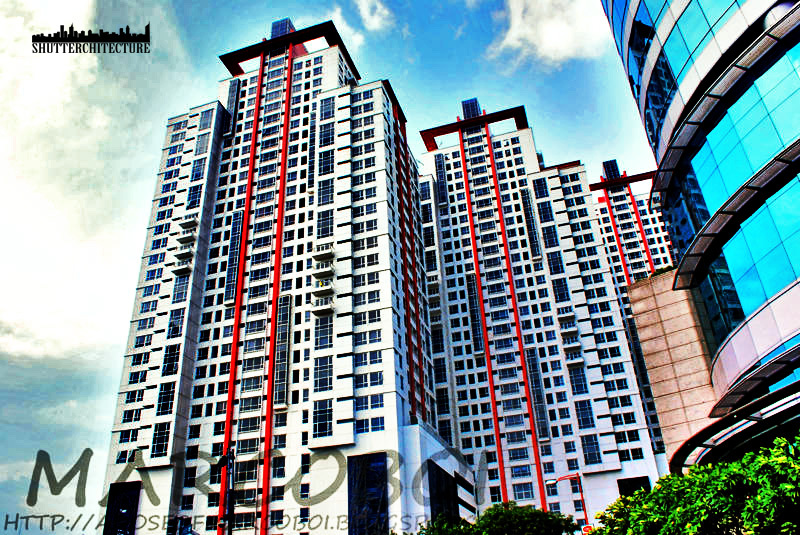 The Mezza Residences, a four-tower condominium is located right across SM Sta. Mesa (formerly SM Centerpoint) along Aurora Blvd., Quezon City. 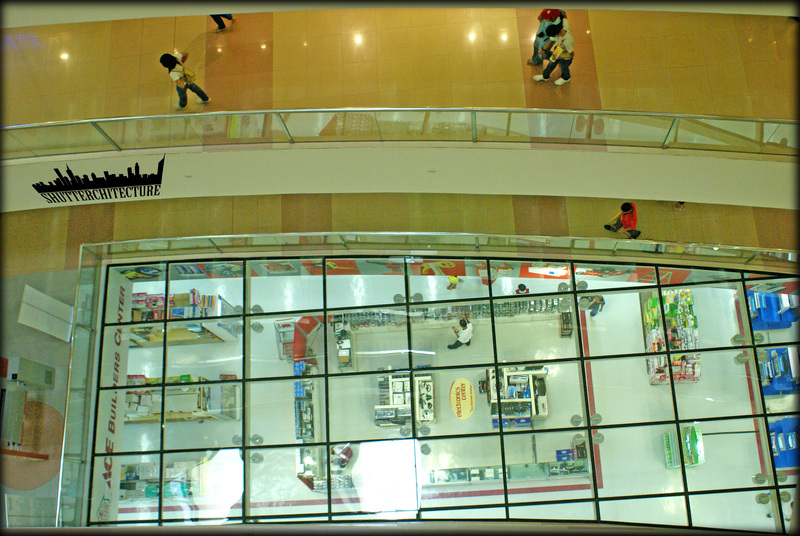 It has a supermarket at ground floor and other commercial establishments for the convenience of its residents. And I’m sorry for the poor camera angle. I took it from an overpass while on my way to a blogger’s meet and greet at the opening of KaffeRazzo, a coffee a few steps away from Mezza Residences (Mezza residents might want to check this out). 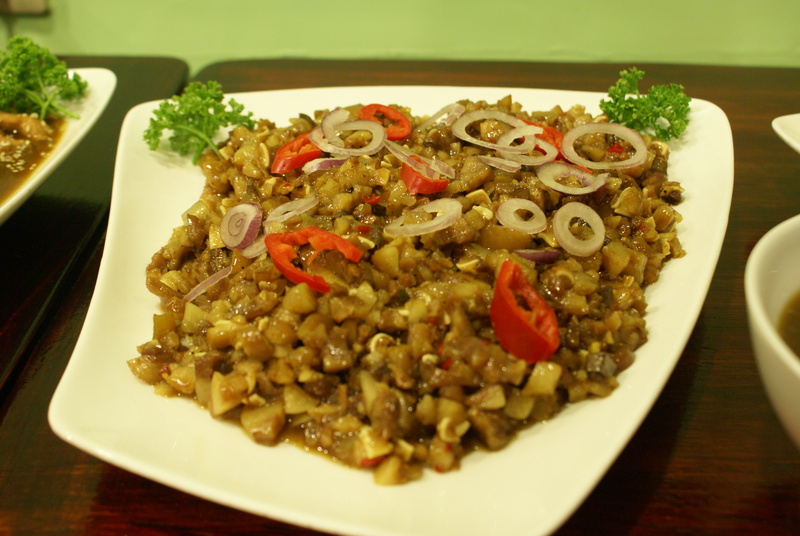 KaffeRazzo is located near the University of the East-Ramon Magsaysay Memorial Hospital. It’s a small but really cozy and comfy place, very perfect for a quiet time alone or with someone else. 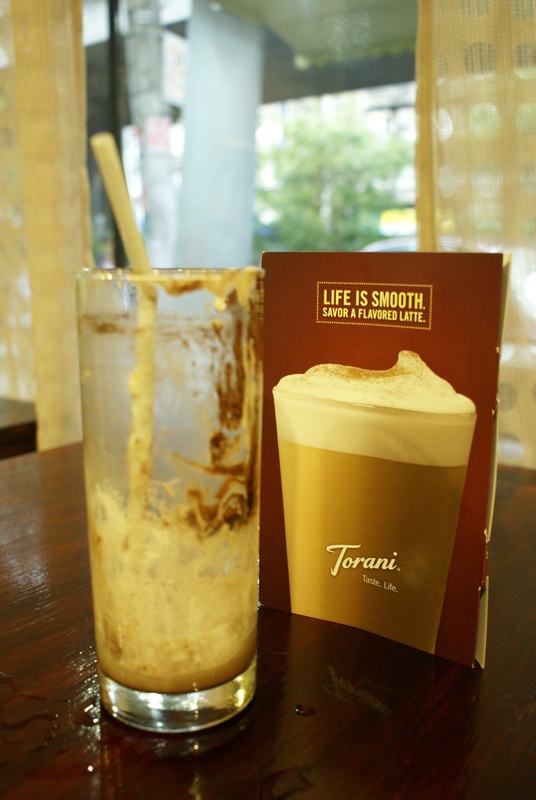 They serve different kinds of hot and cold coffee, both excellent for this unpredictable weather. 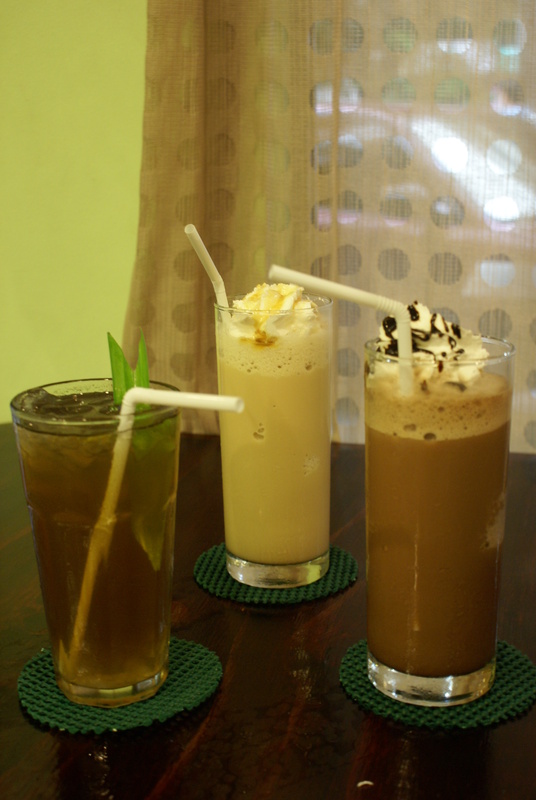 They also serve fruit shakes and their original Pandan de Nata juice which I found really good. 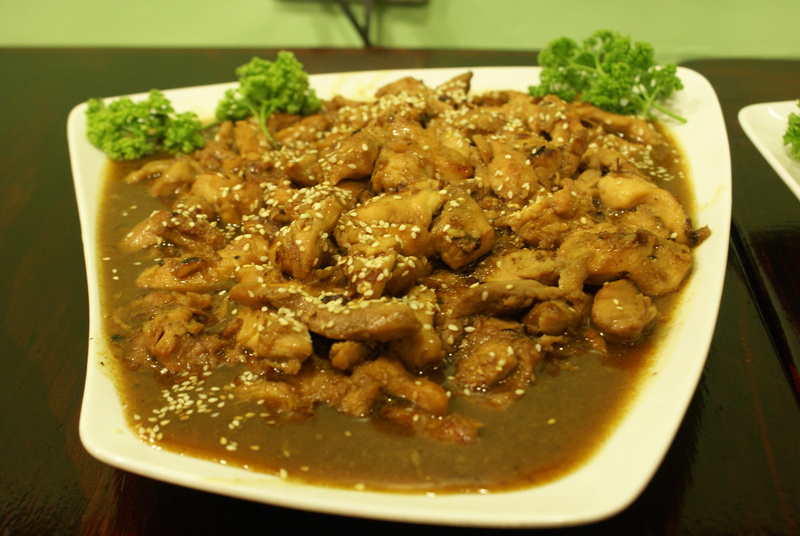 KaffeRazzo isn’t only limited to beverages for they also offer delectable meals like Porkchops, Chicken Fillet, Chicken Teriyaki, the all-time Pinoy favorite, Sisig and more. I was lucky to have been invited to its soft opening for bloggers last week and I must say that it really is worth the visit. 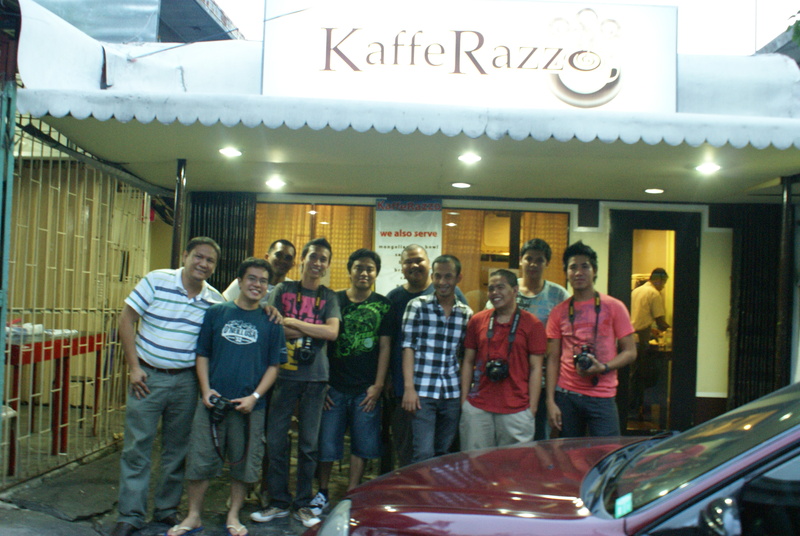 There’s much to KaffeRazzo than just coffee and scrumptious meals. 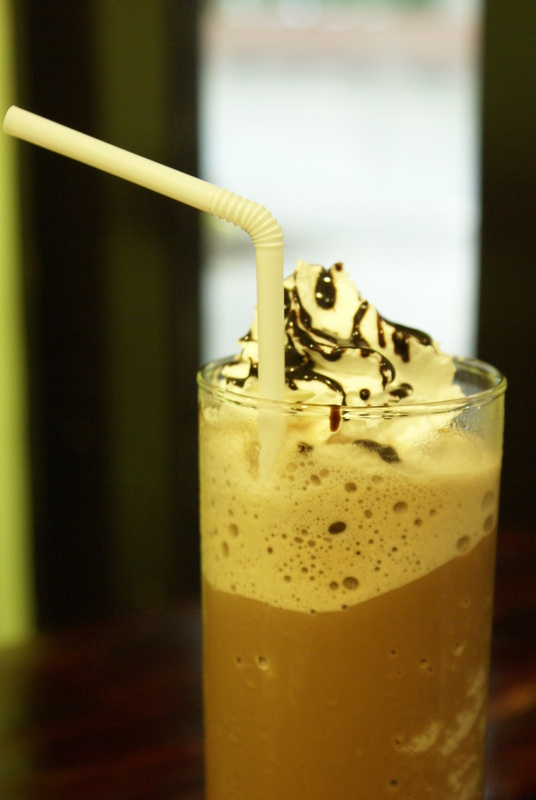 KaffeRazzo provides a perfect place for having conversations with friends or taking your loved ones out for a simple date. KaffeRazzo is open Mondays to Saturdays at around 10:00Am to 10:00PM (oh, I’m not sure about this). They also deliver around the neighborhood so if you’re just around the corner, you can call them at 517-5673. 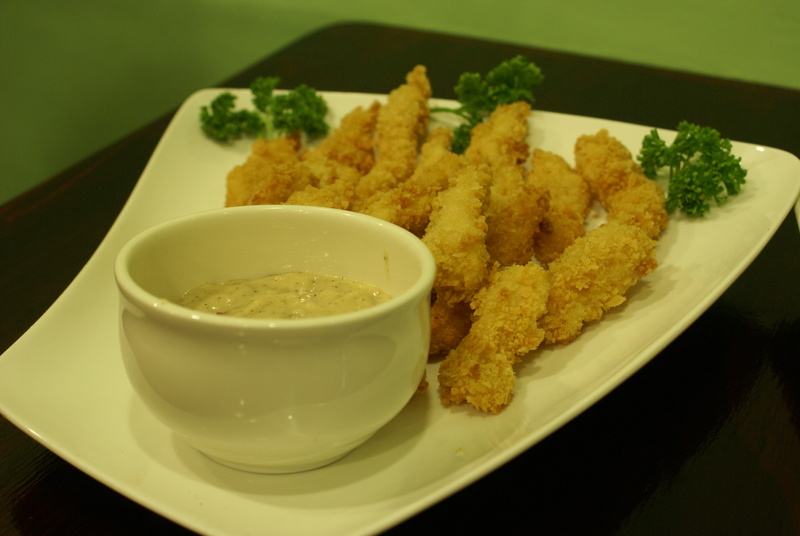 Minimum order is Php150.00. 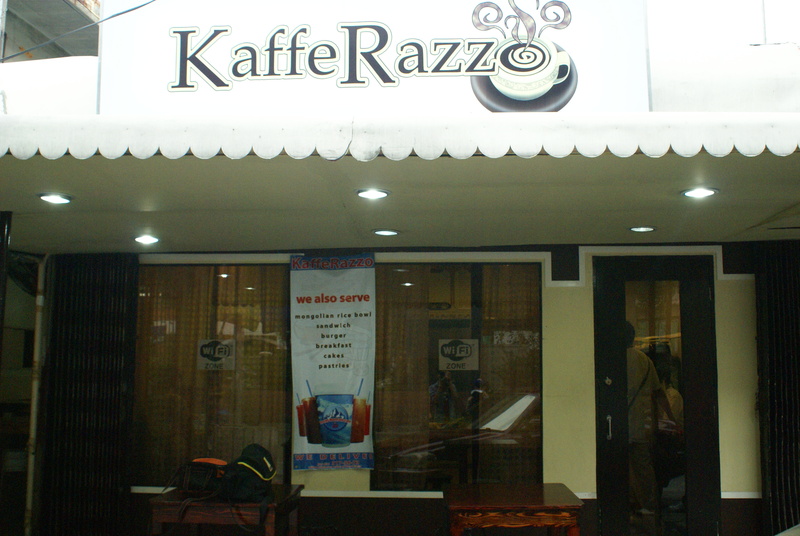 KaffeRazzo is also available for franchise. 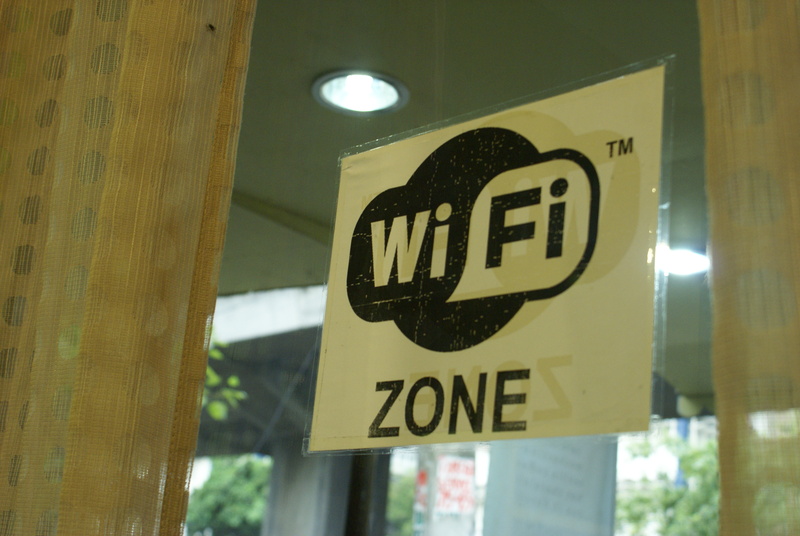 There's also free wifi so you won't have any problems getting connected all the time. Today on MyShutterchitecture, we feature a residential/commercial skyscraper submitted by Marcoboi of A Dose of Marcoboi. 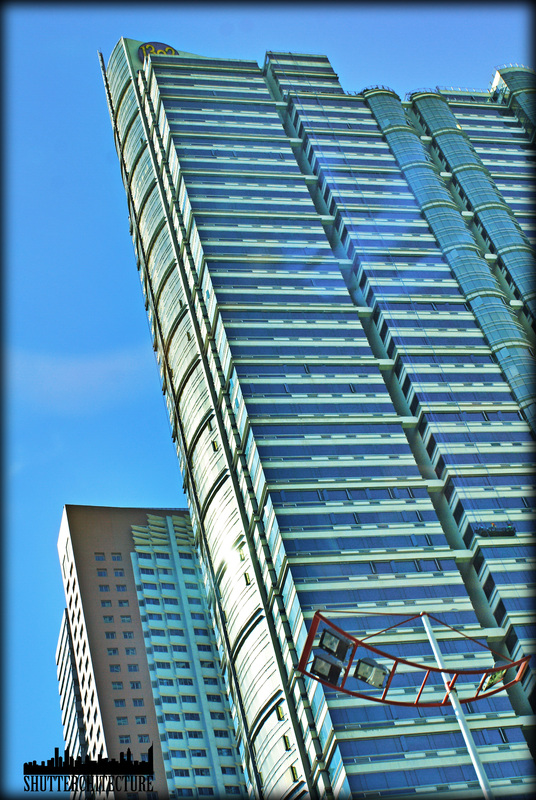 This is The Columns in Ayala Avenue, Makati. It is a mixed-use skyscraper with 30 storeys and 3 towers. The Tower 1 was completed back in 2006, Tower 2 in 2007 and Tower 3 in 2008. It has a lap pool, 2 elevators and even communal wine cellars. 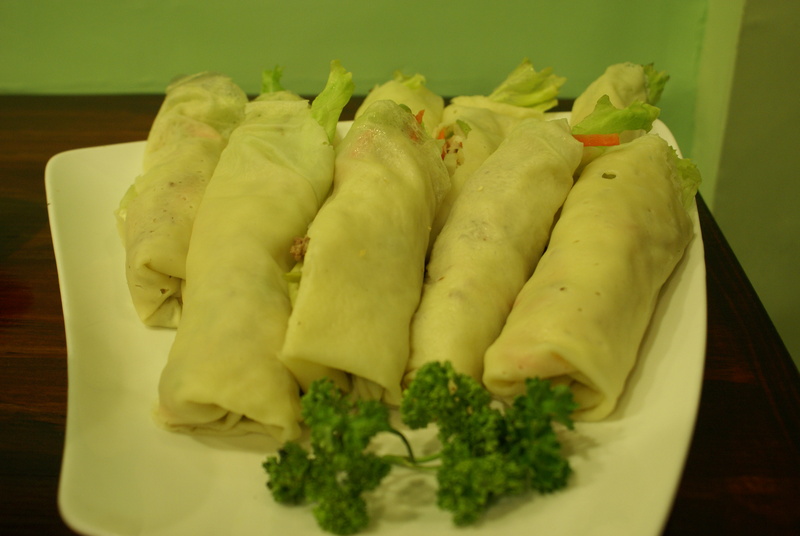 It is situated right in the middle of a business district right across the heavily-guarded RCBC Plaza. I have also found a photo in my archives of The Columns so I’m posting it together with Marcoboi’s photo. Here it is. Because today is the Philippines’ 112th Independence Day, Shutterchitecture is giving you something that’s more Filipino. Lo and behold the legendary Manila Film Center. By the looks of it, you would think that it’s abandoned. Well, you’re wrong. It’s just mismanaged. 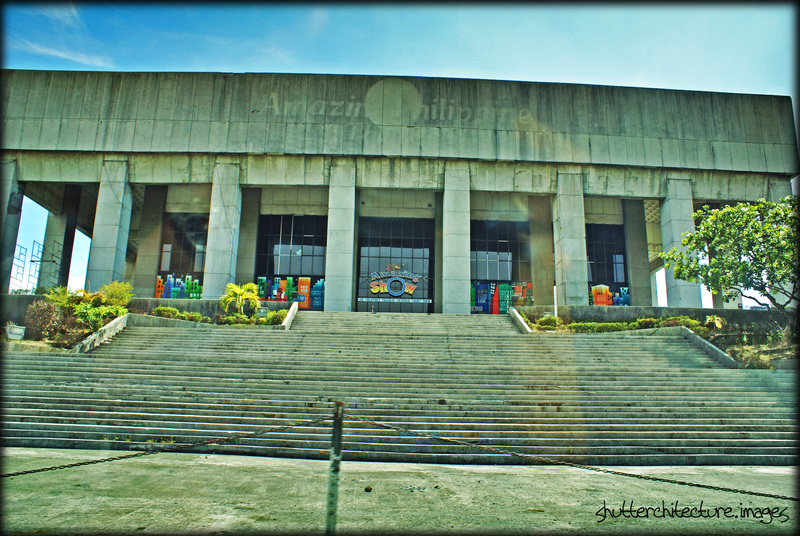 So anyway, this is the Manila Film Center, one of the most controversial building in Philippine history. When I joined the walking tour of the famous Carlos Celdran, he told the story of the Film Center. As far as I can remember, then-First Lady Imelda Marcos wanted a national archive for films and would give recognition to the Philippine cinema so she spearheaded the construction of this building. Also, she initiated the formation of the 1st Manila International Film Festival back in 1982. The Film Center was built at a very tight schedule of (I’m not sure with this) 60 days. Then November 17, 1981, a scaffolding collapsed killing at least 169 workers on site. 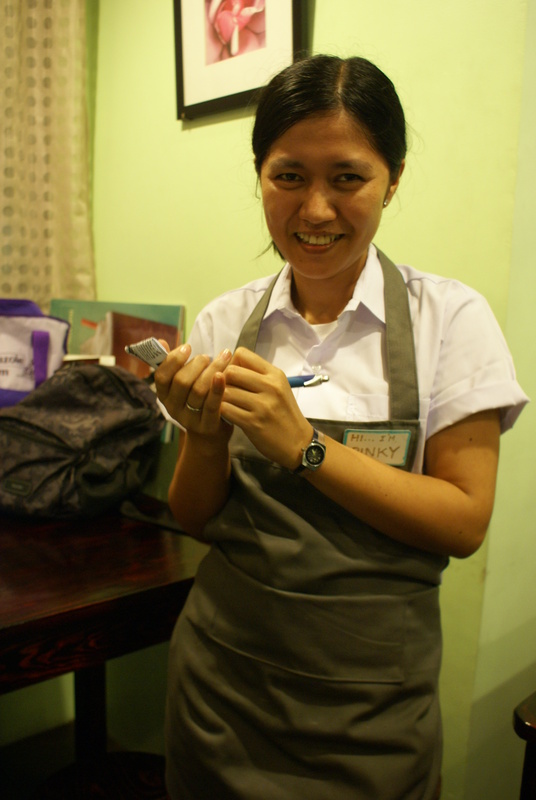 But because of Imelda Marcos’ ambition to make the MIFF a success, work resumed immediately. Stories tell it that some of the workers’ bodies were not even recovered and were buried with cement in order to meet the deadline. This story has never been proven true however. The Manila Film Center now plays host to the Amazing Show and is also eyed to be the new home of the Philippine Senate. Currently, the Philippine Senate is housed at the GSIS Complex. 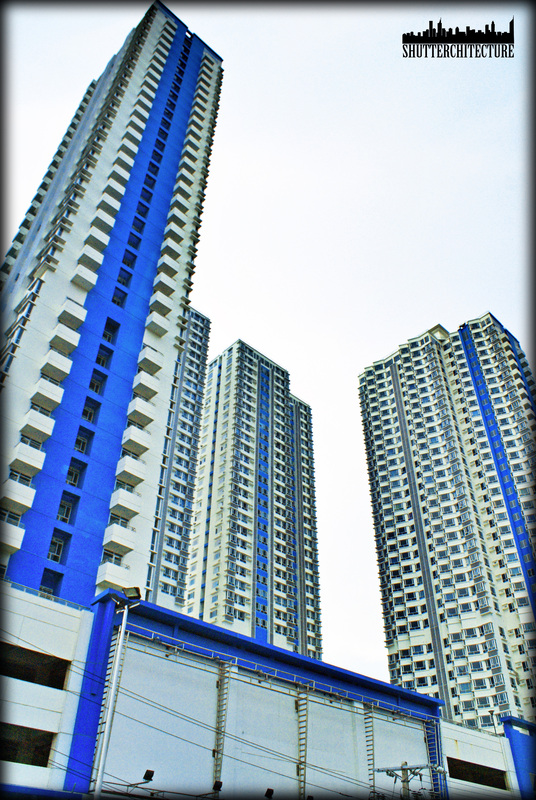 This is 1322 Golden Empire Tower, 203 meters tall and the tallest building in the City of Manila. So let’s do a little comparison. PBCom Tower, the Philippines’ tallest building has 52 floors while 1322 Golden Empire Tower has 55. However, PBCom is taller because it has a much taller spire making it 259meters tall. It even has more floor area than the PBCom (1322 Golden Empire Tower has 125,500 m2 while PBCom has 119,905 m2). 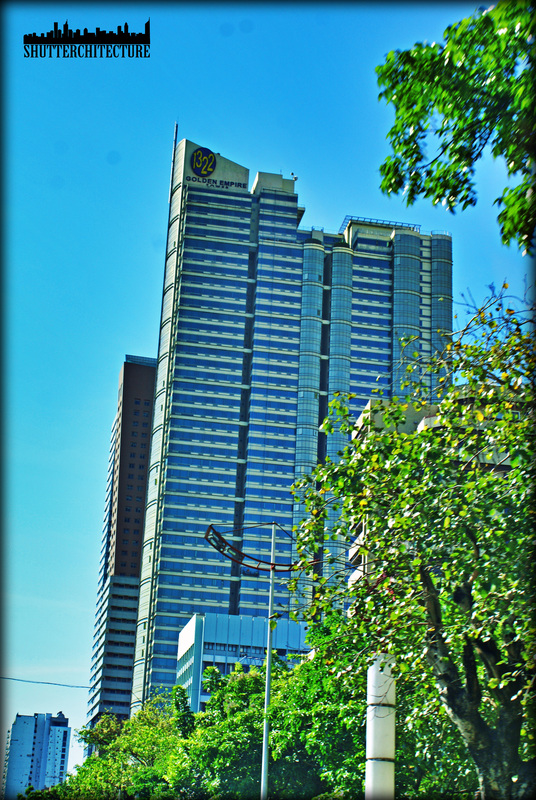 1322 Golden Empire Tower is the seventh tallest skyscraper in the Philippines and considered one of the most luxurious condominiums in Manila. It is located along Roxas Boulevard.